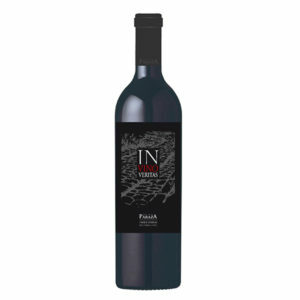 Ripe berries and licorice notes, with a delicate grilled touch. 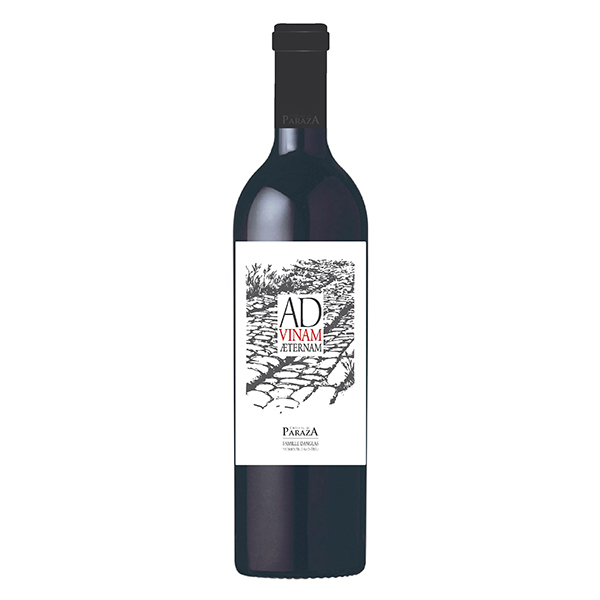 On the palate the wine offers a harmonious complexity, with pronounced tannins and acidity. It is pleasantly warm, full-bodied and velvety. A big wine in perfect balance. It goes very well with grilled red meat or served with sauce; delicious with matured cheese. Paludal, limestone, dating back to the Tertiary period. Angular stones and siliceous pebbles from the Montagne noire. Grapes are picked when they are slightly overripe, then destemmed and remained to ferment. A daily pumping over at controlled temperature allows to obtain a gentle and quality extraction. An everyday tasting allows to define the end of the post maceration. Wine is aged in new french oak barrels for 12 months (10% of the cuvée).